Our financial statement services comprise three levels of work. We can help you decide which level is needed, and create a tailored solution that gives your organization the right blend of assurance and accuracy it needs to have confidence in your numbers. Audits offer the highest level of assurance. When we audit your organization’s financial statements, we help create value and mitigate risk. Your organization benefits from our focus on client service, reputation for thoroughness, technical knowledge, and professionalism. Audits ensure your stakeholders, grantors, regulators, and/or bankers that your financial statements fairly represent your organization. Audits also propose ways to improve controls to ensure the quality of the information your accounting system produces. 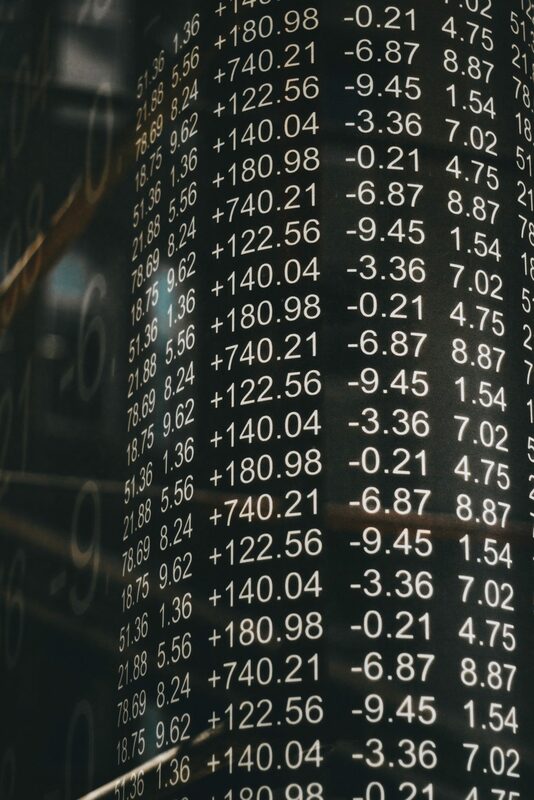 Reviews of financial statements provide limited assurance to outside interests and often meet the needs of regulators or creditors in place of an audit. A review does not require analysis of internal control or assessment of fraud risk. Through inquiries and analytical procedures, the objective of a review is to determine with limited assurance that there are no material modifications that should be made to the financial statements. Compilations are typically requested for internal purposes, and are based upon information provided by an organization’s management. The objective of a compilation is to assist management in presenting financial information in the form of financial statements without undertaking to provide any assurance that there are no material modifications that should be made to the financial statements. In an ever-expanding risk landscape, internal audit has emerged as a lever for change. The objective of an internal audit function is to provide insight, add value, and improve an organization’s operations. Utilizing the internal audit function can help an organization accomplish its strategic objectives by bringing a systematic, disciplined approach to evaluate and improve the effectiveness of risk management, control, and governance processes. Our firm can tailor our services to match the individual needs of your organization. Contact us to see how we can help bring value to your organization! 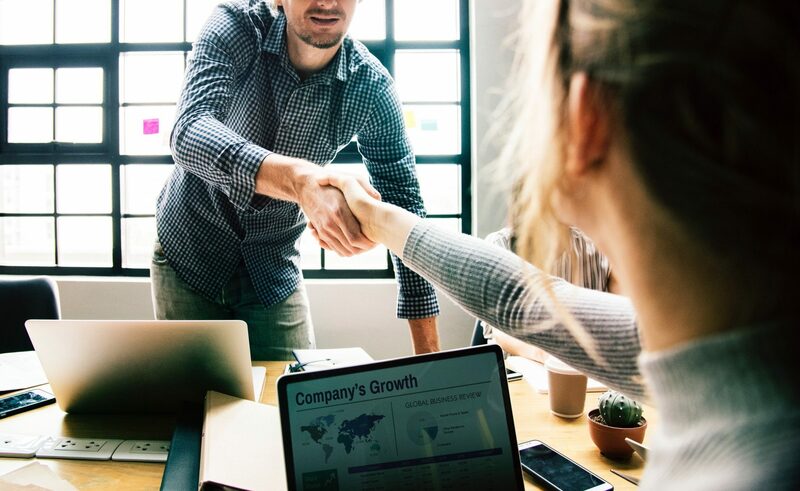 Assurance is not always needed, but there is value in testing your business records, policies, or other specific areas of your business or organization with an objective. We can help you tailor a cost-effective process that provides peace of mind and invaluable information. Our team will work with you to develop and address the questions you have with a straight-forward approach. Through the procedures we collectively develop, we can quantify and document specific information about your business or organization. Let us help you gather the information and answers you desire with minimal disruption to your day-to-day activities. When you use our professional accounting services, you get more than a collection of records and reports. You get the benefit of our skills, experience, and expertise. We’re happy to invest the time to make sure that you understand and utilize all of the information we provide. Call us whenever you have a question or concern. We are here to help! Managing the employee payroll is not a simple matter of calculating the amounts due, writing checks, and handing them out. There’s a host of government reporting and recording keeping requirements that comes with the job, and there are adverse consequences if you get it wrong. 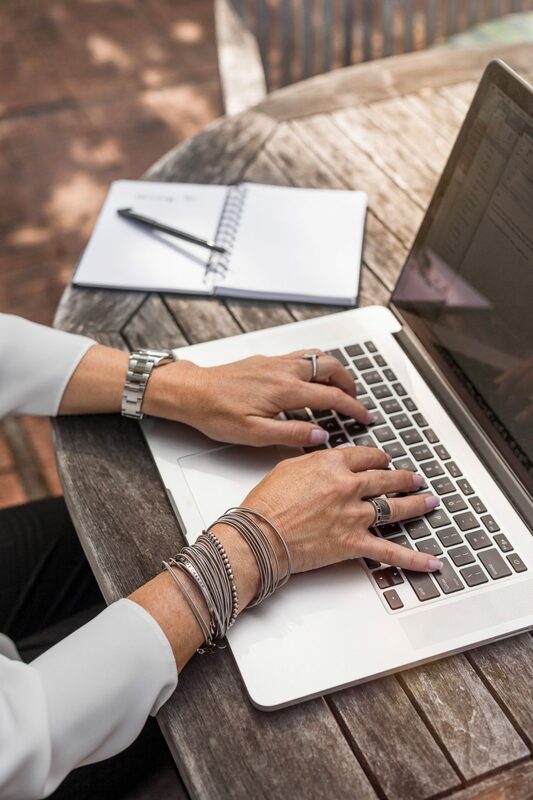 The benefits of outsourcing these functions include saving money by letting experts handle the tasks efficiently and accurately, avoiding penalties and missed filing deadlines, and gaining valuable time to focus on running your business. 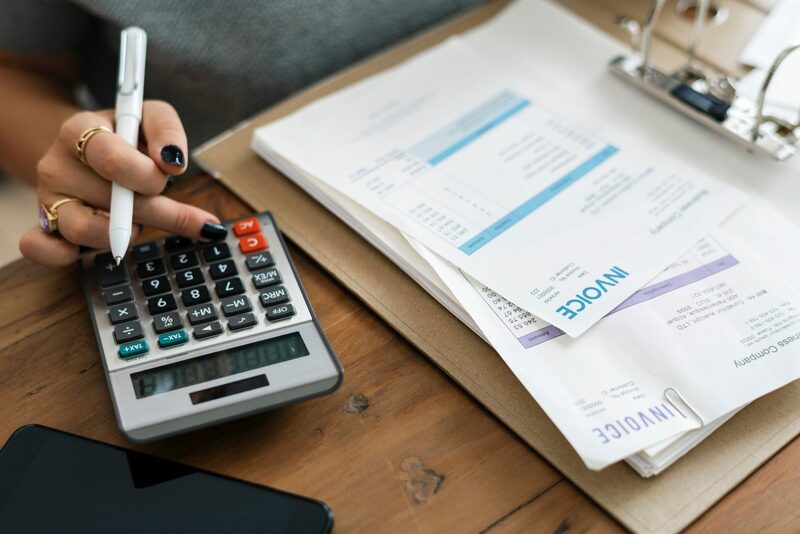 Comprehensive Payroll Processing: We manage the check processing or direct deposits, as well as the calculation and processing of tax deposits. We will prepare all required payroll tax reports and W-2s and/or 1099s. QuickBooks can provide useful and timely information in the form of financial statements, reports, and graphs. 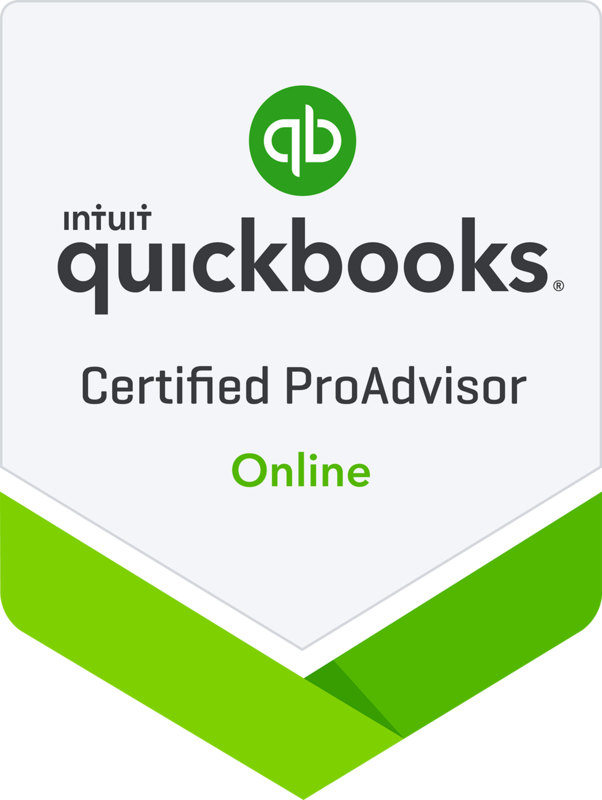 We are accountants and CPAs who have real world experience using QuickBooks products. 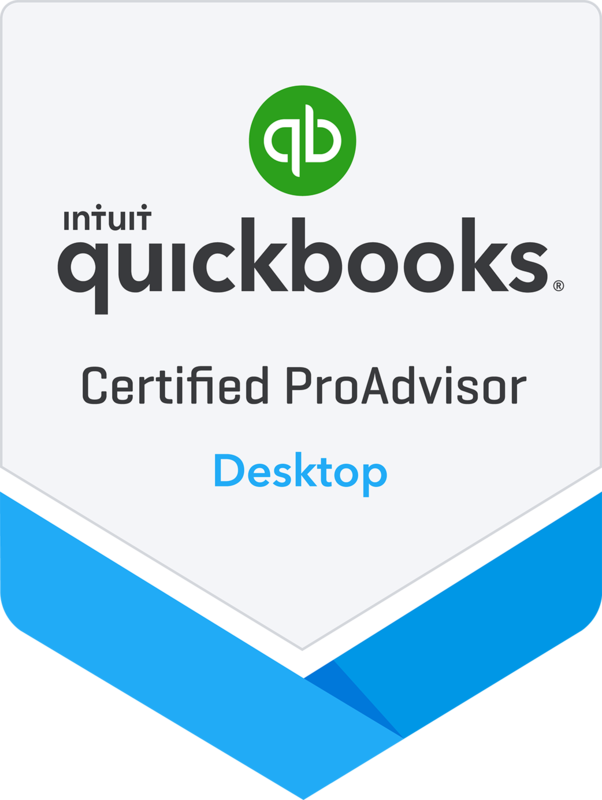 Our Certified QuickBooks ProAdvisors can offer advice regarding which product will best suit you and your organization’s needs, as well as assist you in utilizing the program more efficiently and more effectively to help you grow your bottom line. Not only do you get experienced technical support, you also receive expert accounting advice for those tough to answer accounting issues.